I’m surprised how many people have asked on the internet if Internet Explorer 12 download for Windows 10 is real, and they actually see web pages that offer the Internet Explorer 12 offline installer download link for Windows 10. 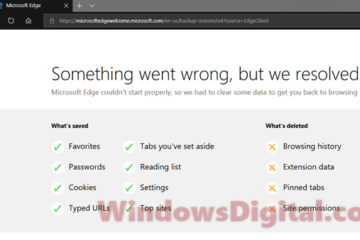 Those are definitely fake links because Microsoft has already confirmed that they will stop continuing the development of the old internet explorer as they are now planning to have Internet Explorer replaced with the new Microsoft Edge. Microsoft Edge is, in fact, a much faster, cleaner and just better internet browser compared to Internet Explorer 11. If you are keen on sticking to Internet Explorer instead, the latest, which also happen to be the last ever version of IE is Internet Explorer 11, available as a built-in browser in Windows 10, Windows 8, and Windows 7. 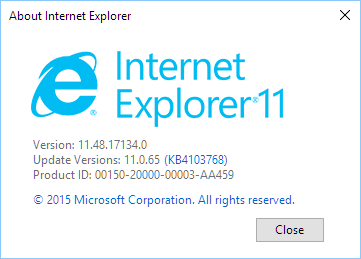 Internet Explorer 12 Download for Windows 10 64-bit / 32-bit offline installer? Again, there is no Internet Explorer 12 as of now. And we believe it won’t exist even in near future as Microsoft is putting all its efforts into Edge since Windows 10. 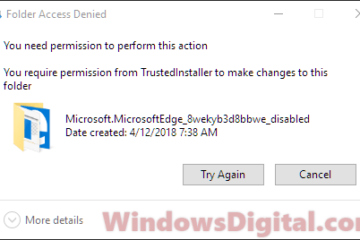 If you see a download link like “internet explorer 12 free download for windows 10 64 bit or 32 bit” or something similar from a random site that you’ve never heard of or came across, you are better off not clicking on it as it could just be another malicious download link to trick you into installing their (whoever it is) malwares, viruses or even ransomware. Hackers and internet thieves are doing whatever they can do inject bad things into your computer, including making something up pretending to be the thing you are looking for which doesn’t actually exist, such as Internet Explorer 12 download for Windows 10. That’s what we have to always be aware of when we download things off the internet. Not everything you see on the internet are real. So, if you see a Internet Explorer 12 download for Windows 10 offline installer anywhere but Microsoft official site, stay away. It is very likely that there won’t ever be IE 12 in Windows because Microsoft is obviously trying to replace IE with Microsoft Edge. 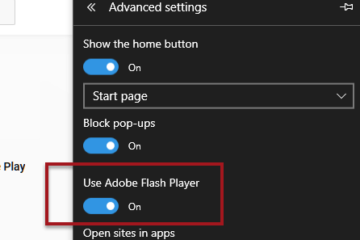 To learn how to open Internet Explorer in Windows 10, read – Download Internet Explorer 11 for Windows 10 64 bit Offline Installer. Internet Explorer 12 actual release date? As far as we know, there will not be Internet Explorer 12 in near future. Microsoft has confirmed that Internet Explorer 11 is the final version of Internet Explorer and that will be it. IE 11 is still a built-in browser that comes with your Windows 10 installation. Sooner or later, we believe Microsoft will strip it off completely from Windows when IE lose its track to the advancement of the World Wide Web. In fact, we heard that the upcoming Windows Lean, the most compact version of Windows 10, will exclude Internet Explorer from its built-in components list. As for now, we would recommend you to start using Edge, Chrome or Firefox. Apart from being faster and better, they are much safer to use as they are continuously patched with the latest security updates. You would possibly be much vulnerable to malwares and attacks in Internet Explorer than in any of the mentioned newer browsers. Again, avoid download link that reads Internet Explorer 12 download for Windows 10 64-bit or 32-bit offline installer or other similar download links. They are fake and may contain malware or viruses aiming to infect your PC. Internet Explorer 12 apk download on Android or iPhone? This is another surprising circumstance where some people actually believe that there is Internet Explorer 12 apk download or installation on their Windows or Android devices. App apk installation is another way hackers use to infect your devices with malwares. If you frequently install external app’s apk from sources outside of Google Play or Appstore, you should be aware to these fake apk which isn’t what they claimed they are. 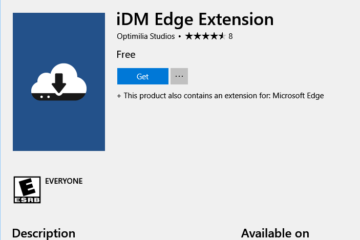 For Android devices, you can download Microsoft Edge app from Google Play. 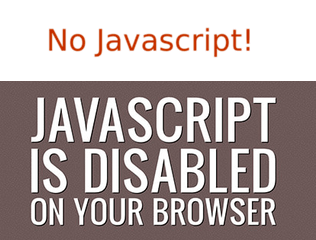 Internet Explorer does not exist as an app for Android devices. Some Windows smartphones would still have Internet Explorer app, but that’s definitely not Internet Explorer 12. Our conclusion is that you need to know there is no Internet Explorer 12 for Windows 10, Windows 8, Windows 7, apk for Android devices or whatever platforms you are using. All internet explorer 12 download links you may see on the internet are fake links which may harm your computer or device. Stay away from them. 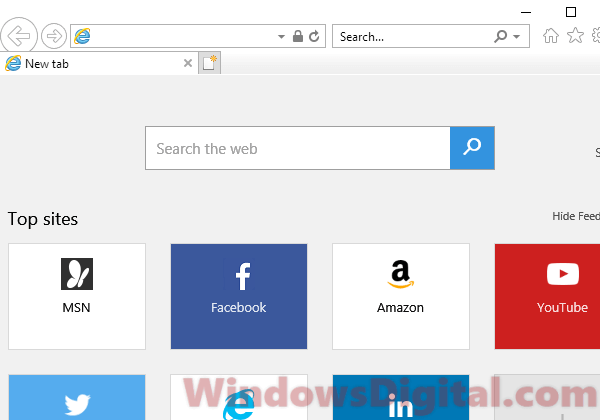 Description for sharing: Is internet Explorer 12 download for Windows 10 64-bit offline installer real? 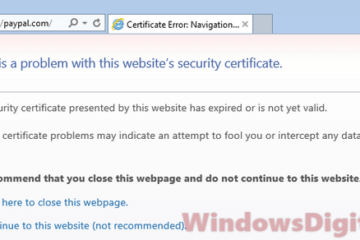 When is its release date and how to get IE 12 for Windows 7?